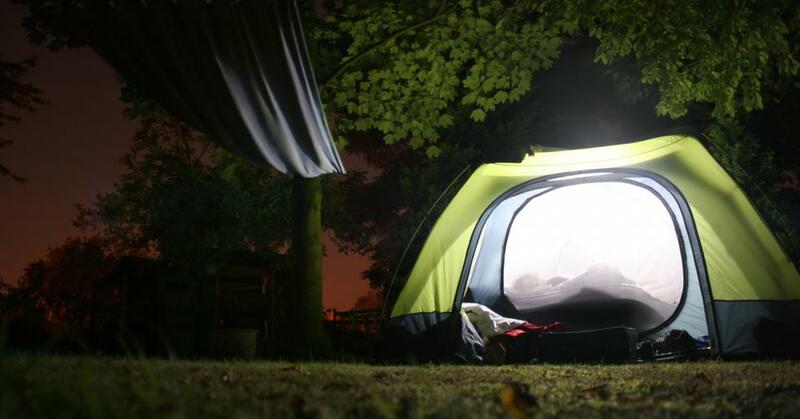 Bonfires, s'mores, and the great outdoors, these are the makings for the perfect camping trip. 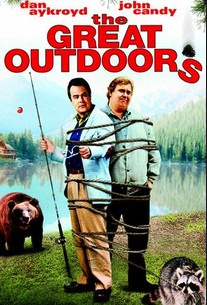 However, if you can't venture far from home set up a backyard movie screen and watch some camp movies. 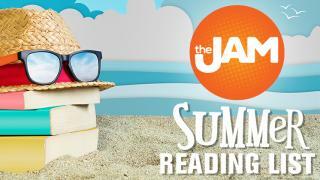 From thrillers to family movies, there is a great camp movie for everybody. 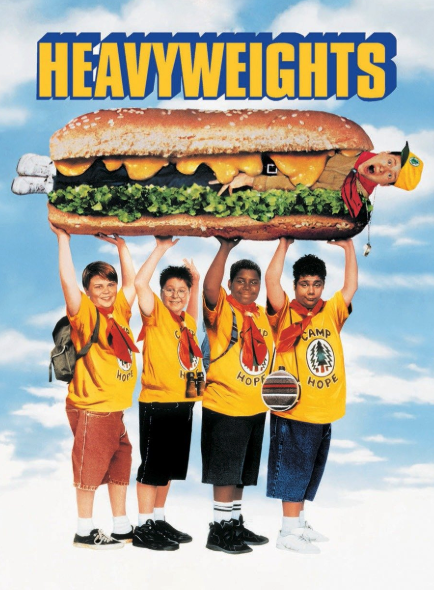 Heavyweights is a 1995 comedy that follows a group of young boys who are attending a weight loss summer camp. However their camp counselor, played by Ben Stiller, has some crazy methods to make them lose weight. 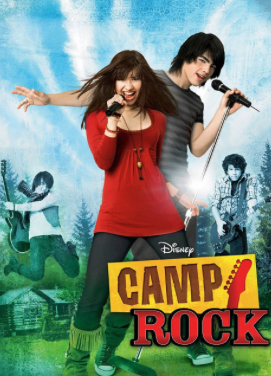 This Disney orginal movie features a young Demi Lovato and Joe Jonas as they sing their way through summer camp. This is a prefect movie for the kids! People go camping at Crystal Lake and do not come back. 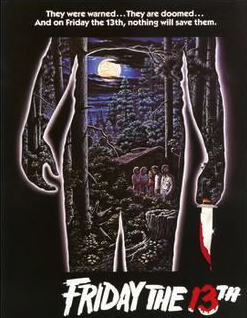 Friday the 13th, is a classic horror film that will definitely give you a chill. Can you imagine going to camp and discovering you have a twin sister? 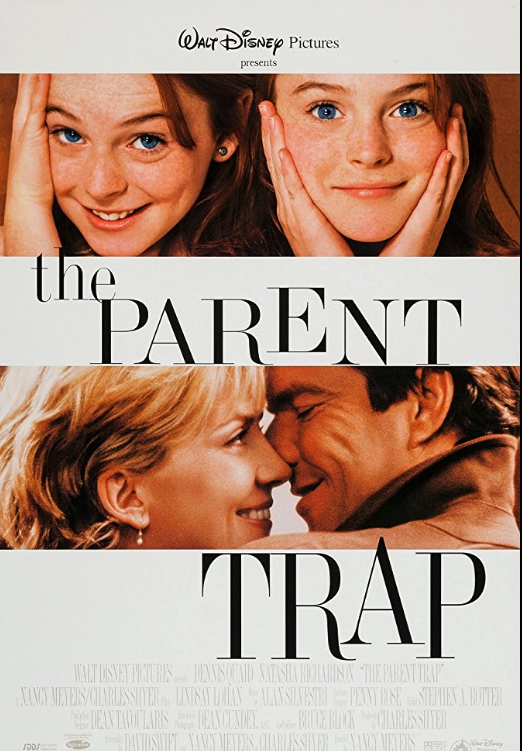 The Parent Trap is a movie you must watch at your camp movie party! Whether you like the orginal version or the Disney film featuring Lindsay Lohan, watch two mischievous girls devise a plan to get their parents back together. A Chicago man is expecting to have a peaceful family camping trip that gets crashed by his in-laws. The trip turns upside down when his wife's sister shows up with her husband and twin girls. A family is returning from a camping trip and they believe they hit a Sasquatch! They bring the creature home and discover he is not dead. 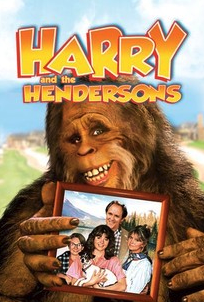 The creature flees and "Bigfoot Mania" takes over the town.